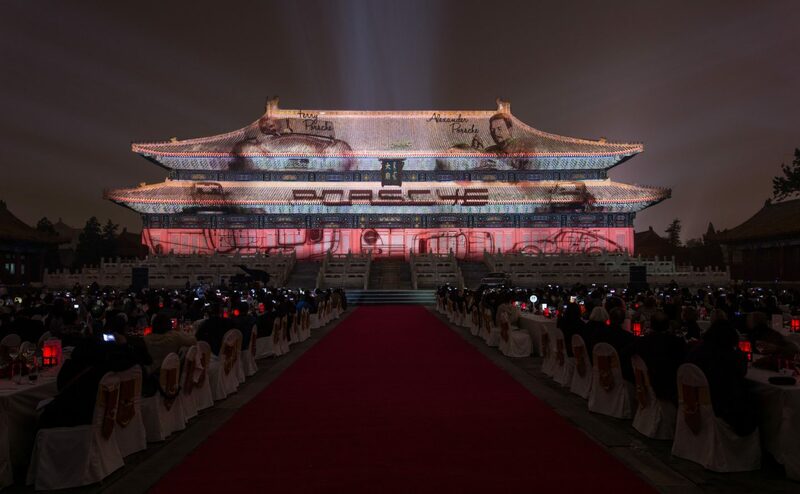 Our task was to create an iconic projection mapping for Porsche 911 50 year anniversary at this historical landmark in Beijing. Our biggest challenge was the building itself. Technically one of the hardest buildings ever attempted to map. But also the most iconic. 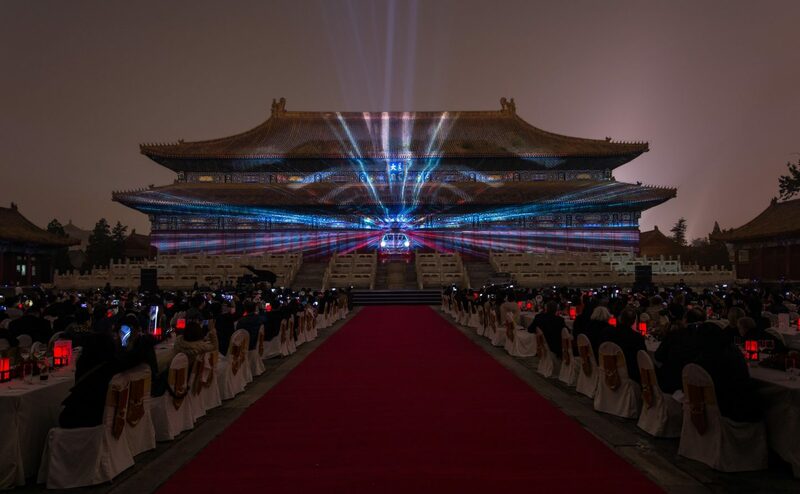 Within two weeks online it received 2 million views in China, and 7 million worldwide within a month. 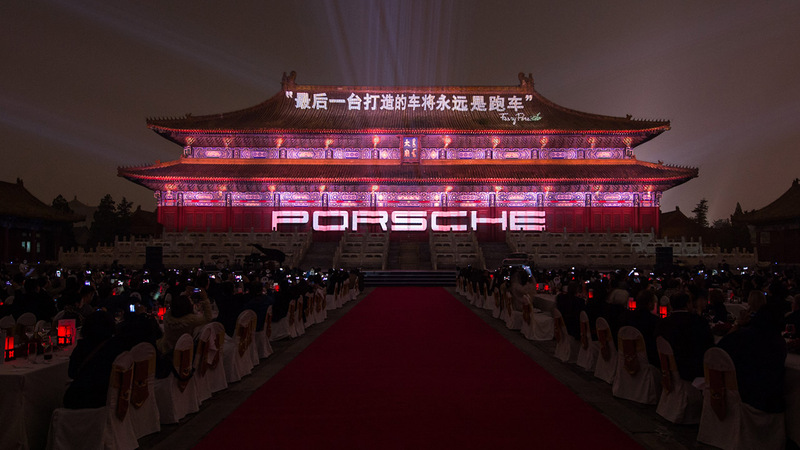 The delivery far exceeded expectations from Porsche, and this was their biggest ever earned media success to date in China.